For more quiery email @ [email protected] OR call anytime 0484-4040601. We proudly introduce TUV Rheinland certification to our well esteemed engineering/ diploma candidates. We are approved to conduct & certify the candidate to make their dream of getting job abroad come true. 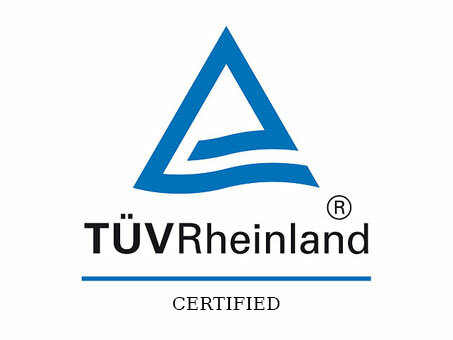 Benefit from the reputation TUV Rheinland has earned an international independent & neutral certification body. 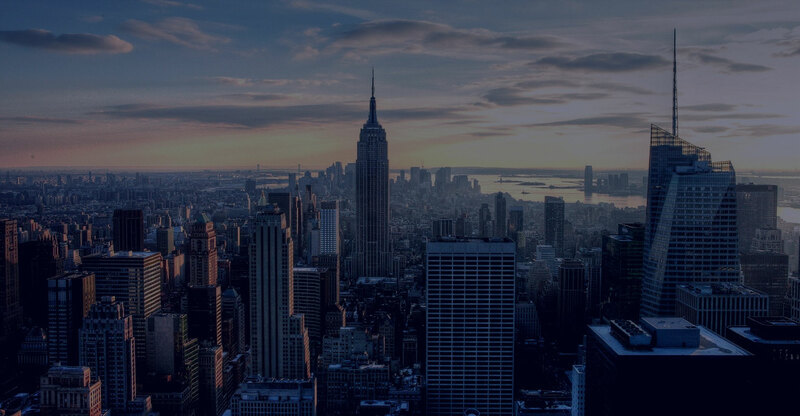 This provide you a strong edge both in recognition & transparency all across the globe. Request a call with Gravitech Team - Fill in the details and we'll get in touch to help with your enquiry.